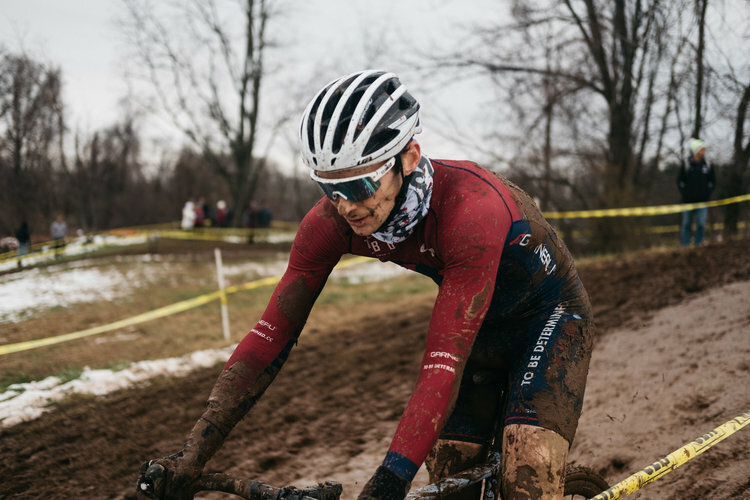 If you are visiting here from the future, welcome. 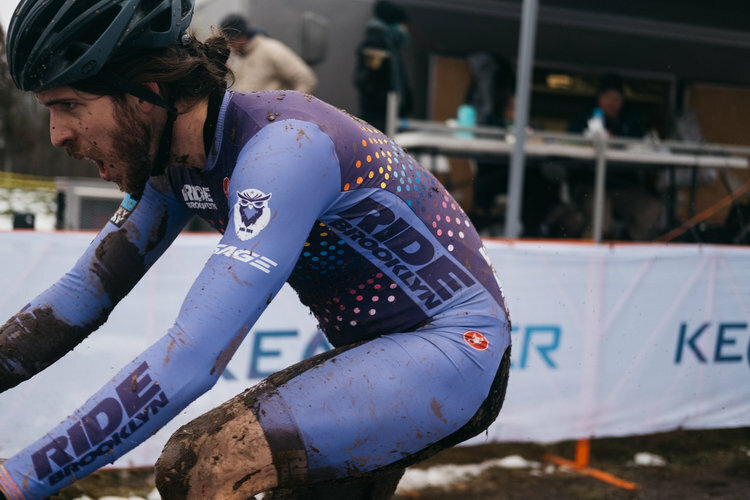 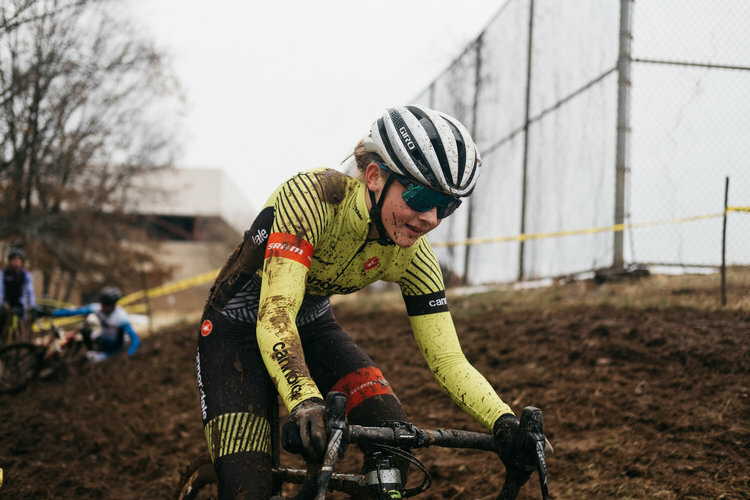 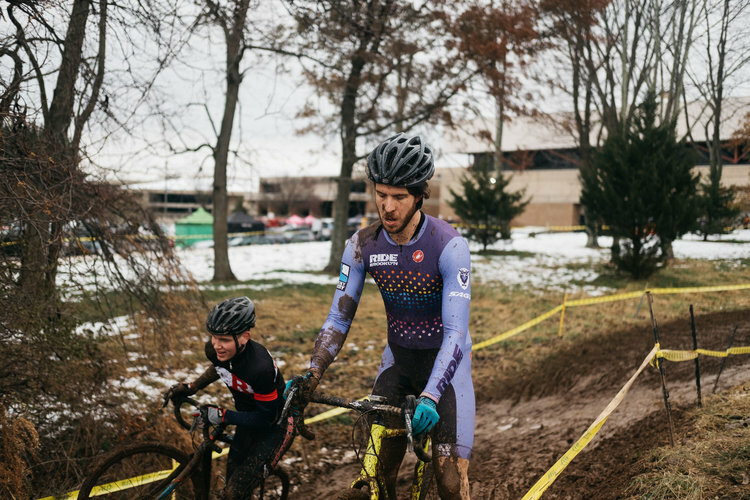 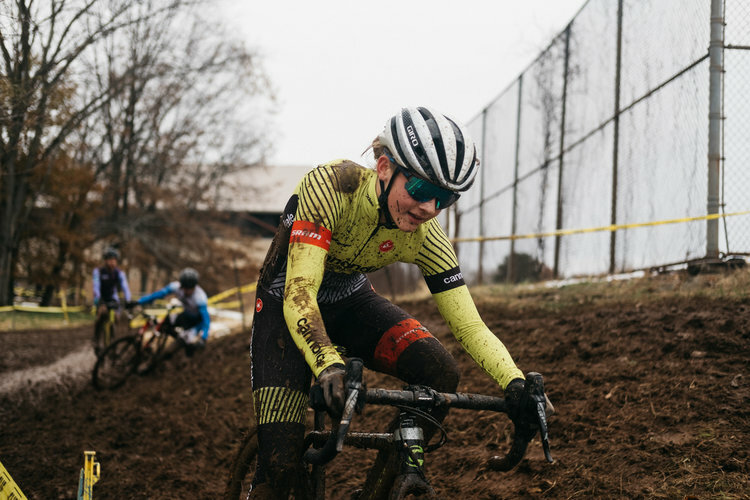 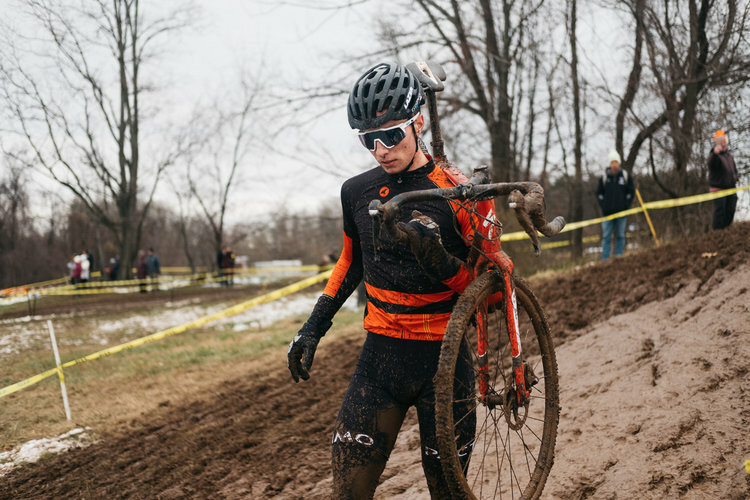 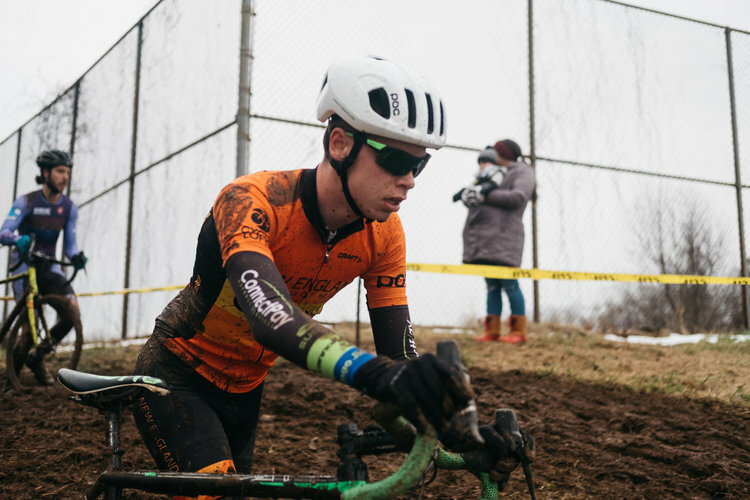 You probably Googled “Muddy cyclocross races” or “Supercross 2018” or “mud cyclocross 2018” or some such; you’ve come to the right place. 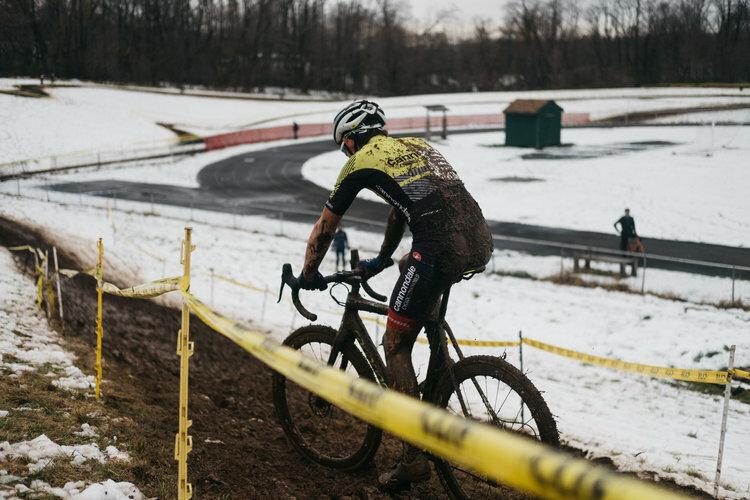 The photos in this post will explain why we all love-hated the 2018 season—with no better example than this weekend’s Rockland County Supercross Cup. 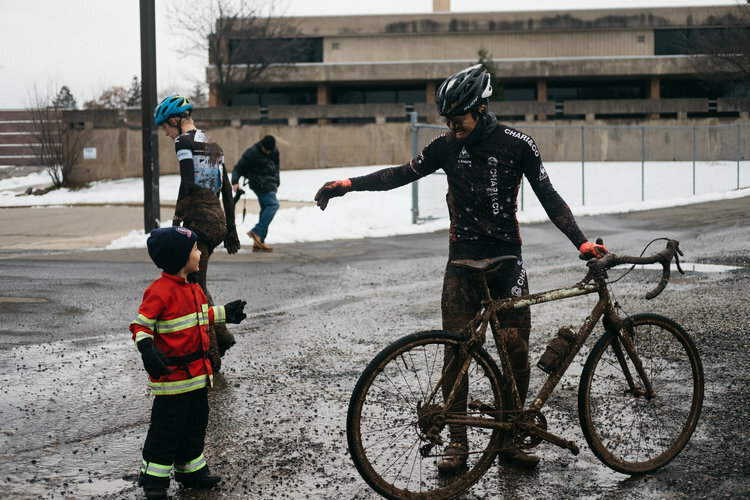 By Friday night’s pre-ride clinic, Adam Meyerson of CycleSmart International simply shook his head about the conditions and said, “This is going to be one of those race weekends we talk about for years to come.” He was right. 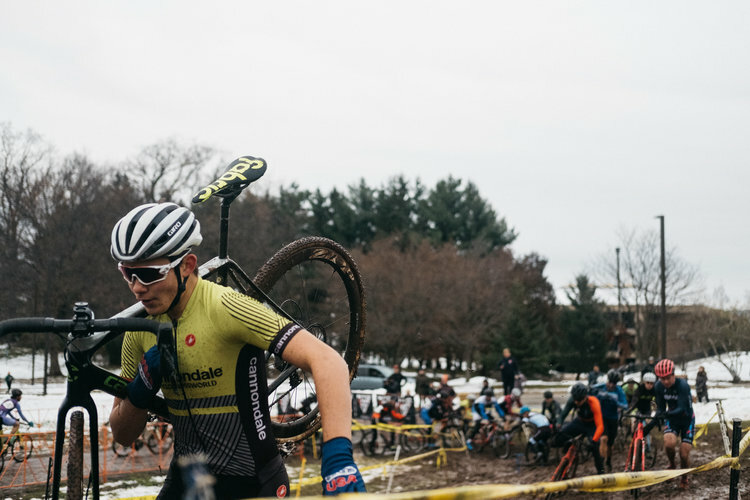 There was a lot of running at this year’s Supercross Cup. 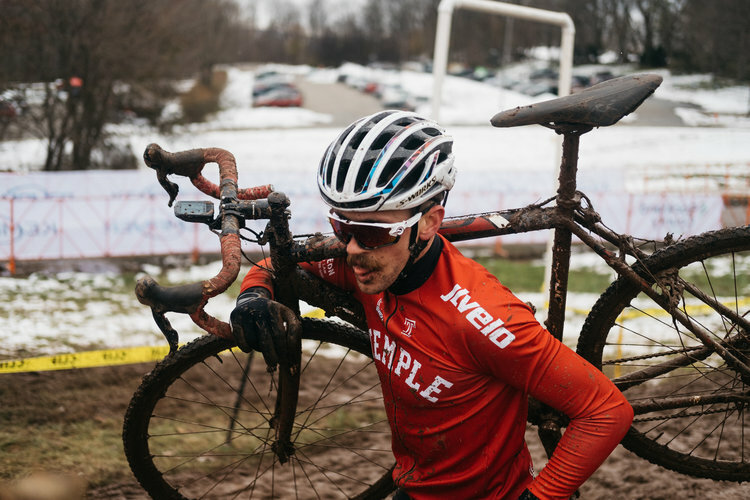 Both days of racing featured easily a 50-50 split of running to riding; with Sunday perhaps tipping the balance into “mostly running” with saddle-time occurring exclusively on downhill sections or pavement. 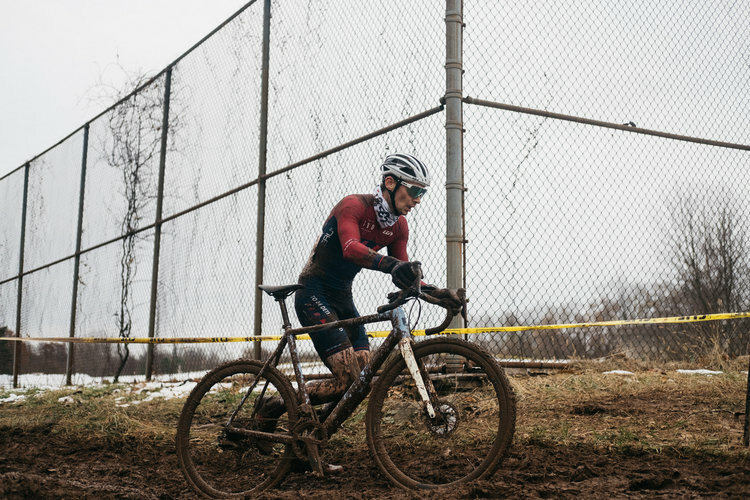 Both days organizers shortened the course by half to keep lap times under 10 minutes. 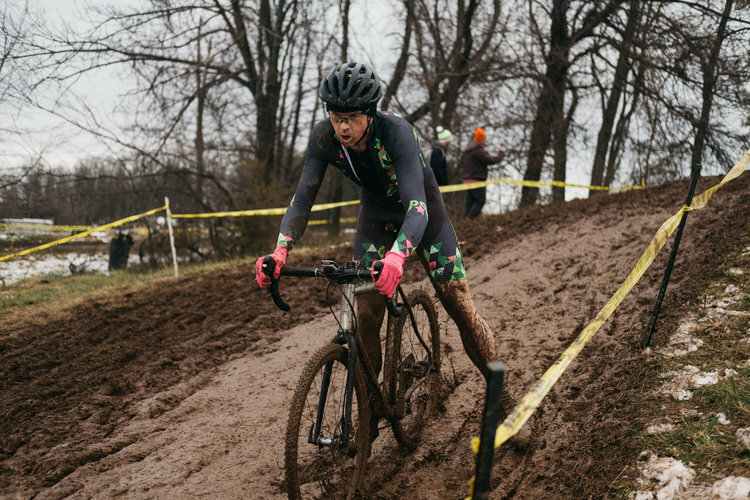 Both days the mud reached mid-calf in some sections. 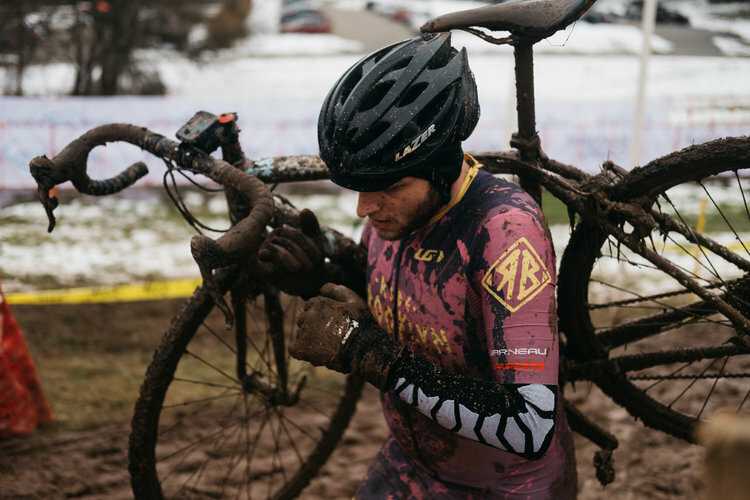 TBD’s Sebastian Vidal was also at Supercross on Sunday to photograph the category three race.